Individually, they’ve kept the city of New York safe from its biggest threats. Together, they’re a force to be reckoned with – and the world agrees! 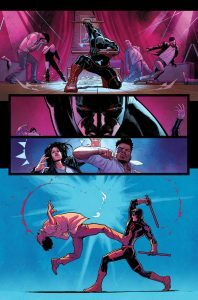 Ahead of its highly anticipated second issue, Marvel is pleased to announce that DEFENDERS #1 has sold out and will immediately return for a second printing. 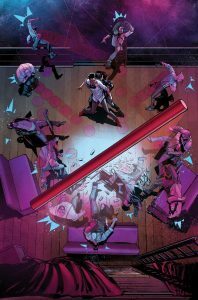 Don’t miss the comic everyone is talking about when it makes its way back to comic shops this July. Already caught up and itching for more? 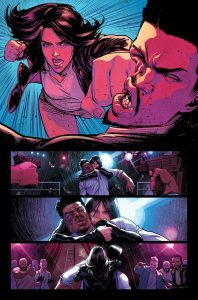 Make sure you pick up DEFENDERS #2 when it hits comic shops next week!